Remember all those times your mom told you “it’s better to be safe than sorry” and to “expect the unexpected?” At the Emergency Expo at KHTS’ Home and Garden Show, you and your family will have a chance to be aware and prepared in case of disaster. From 9 a.m. to 5 p.m. on Saturday, March 31, at the Valencia Hyatt, the Emergency Expo will include informative presentations and interactive booths that will keep the whole family engaged. Admission is free to both events. “People are going to have access to ask questions of people who are demonstrating or providing information. The benefit is hands on engagement, personal engagement with people, and visual engagement,” explained Donna Nuzzi, Emergency Services Supervisor for the City of Santa Clarita. Nuzzi added that she believes many people do not set emergency preparedness as a priority in their busy lives. She said that it is important for people to educate themselves about potential dangers and prepare to face them. The California Emergency Management Agency encourages families to identify risks in their home, work, and living environment. Emergency plans and supplies should be prepared in case of disasters including fire, carbon monoxide poisoning, an animal attack, flooding, an earthquake, terrorism, a tsunami, a missing person, bioterrorism, or a power outage. 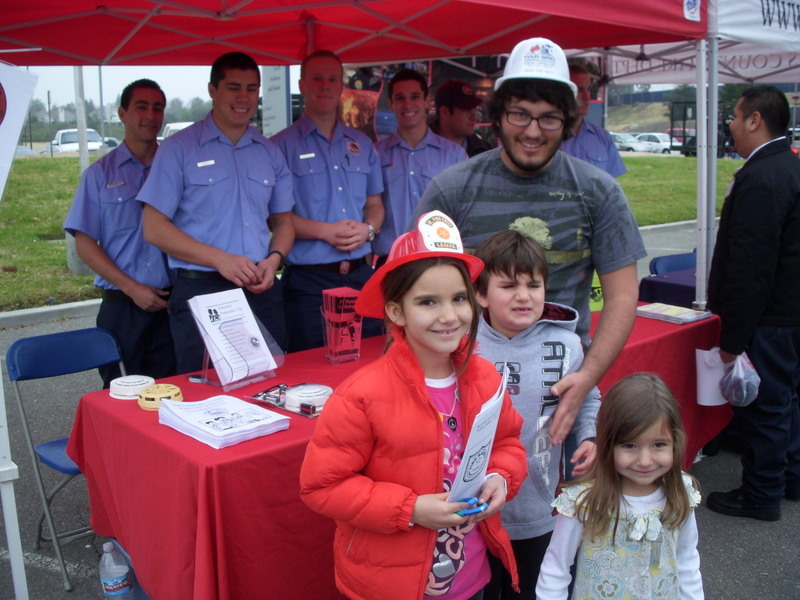 Visitors will have a chance to meet Smokey Bear, pet a Search and Rescue horse, and prepare an earthquake kit. Emergency vehicles on display in the parking lot will include fire engines, police cars and KHTS’ very own 1948 Mack Fire Truck. 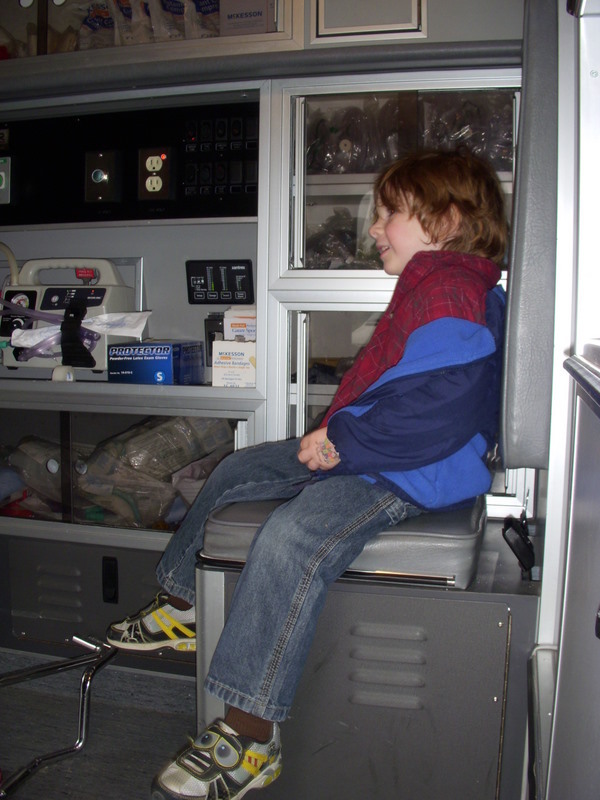 The “Access Hour” at 9 a.m. for special-needs families will allow them to get to know emergency personnel, learn about safety tools, learn ways to prepare for emergencies, and climb inside an ambulance or police car. Admission is free.